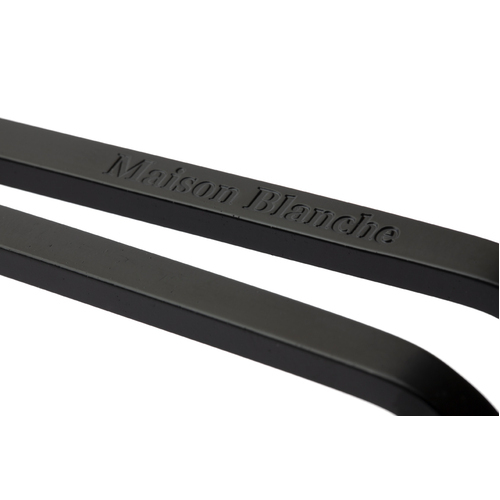 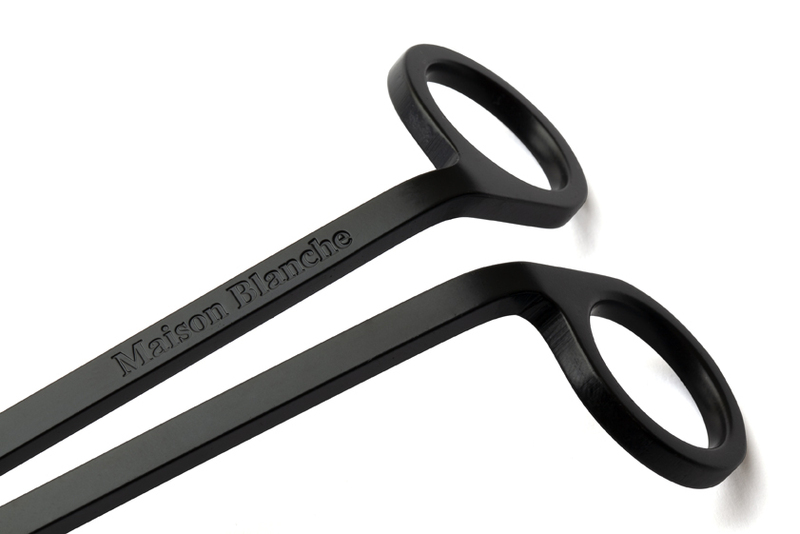 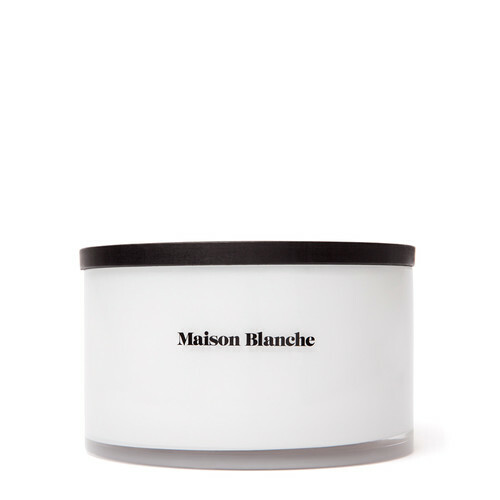 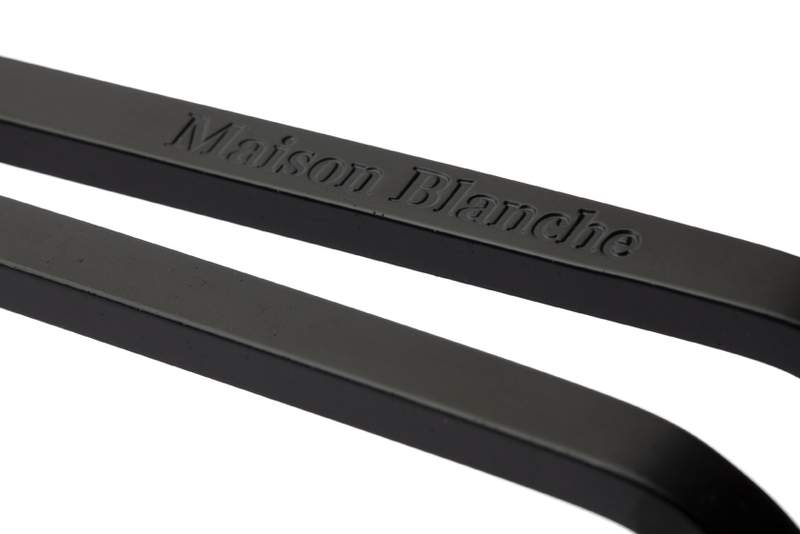 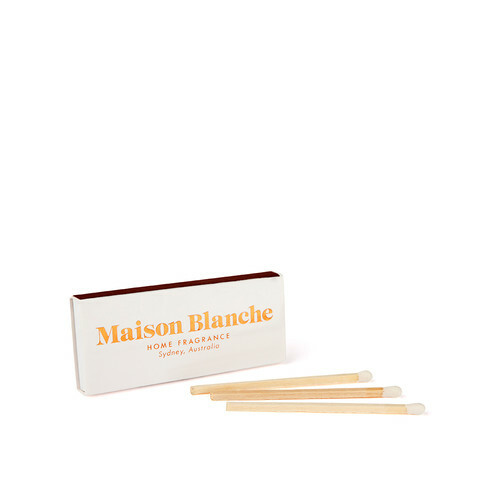 To ensure that your Maison Blanche candle performs, you must always trim the wicks before every burn. 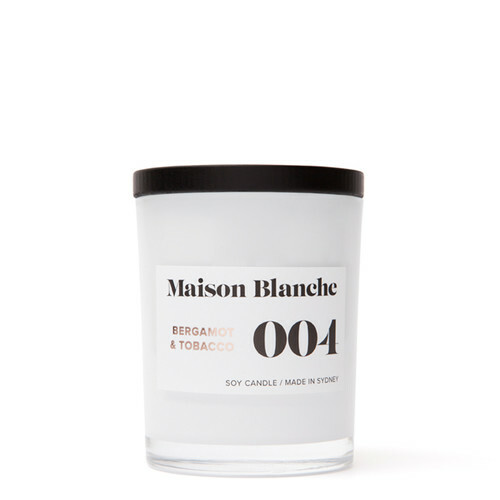 This encourages an even and safe burn whilst helping to eliminate soot. 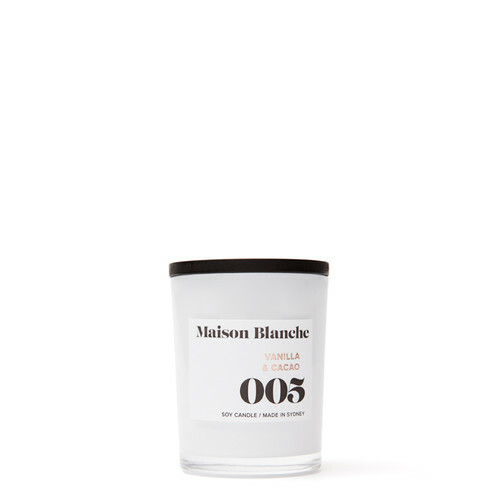 To use, place the trimmers on the surface of your hardened wax candle, and simply trim the wick before burning. 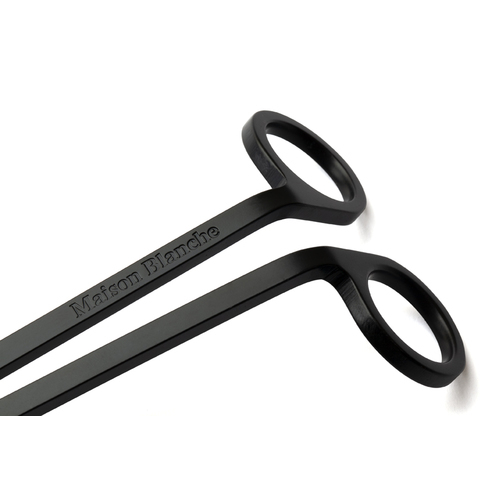 This tool is designed to guide you to cut the wick at the correct length for burning.